Can I remove native vegetation? 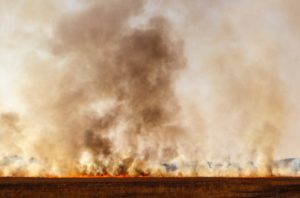 Did you know, preparing your farm business for fire risk can be claimed in your tax return? 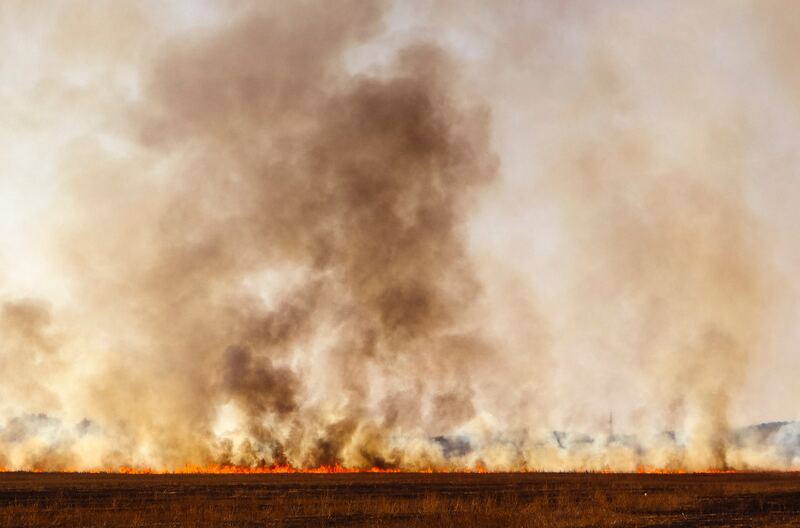 This fact sheet explains your entitlement to claim income tax deductions for costs you incur on fire emergency preparedness and prevention assets and activities on your primary production land. Download a copy of the fact sheet below.